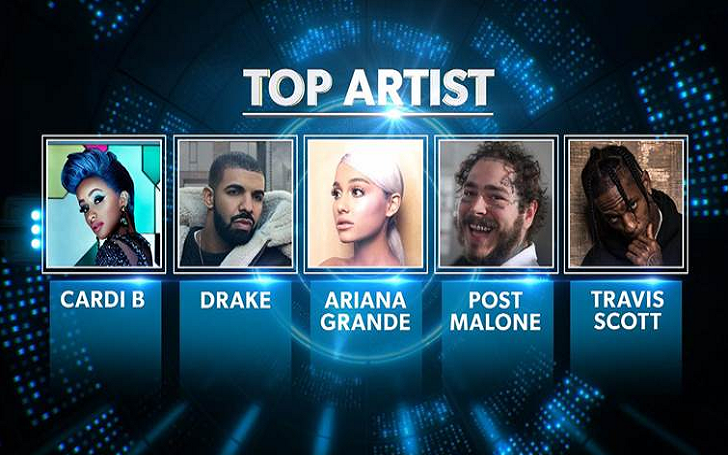 Billboard Music Awards 2019 is on the way! Cardi B landed 21 nominations in 18 categories after the nominations for the award show were announced on Thursday, April 4. The award show, which will be hosted Kelly Clarkson, is set to take place at the MGM Grand Garden Arena in Las Vegas. Here's the complete list of nomination categories and nominees of BMA 2019, check it out. ‘Little Women: L.A.’ Alum Terra Jole Gushes On Son Grayson’s Dwarfism Results: "I’ll Let Your Mind"